Along with our extensive CNC capabilities we also have a large manual machine line up. 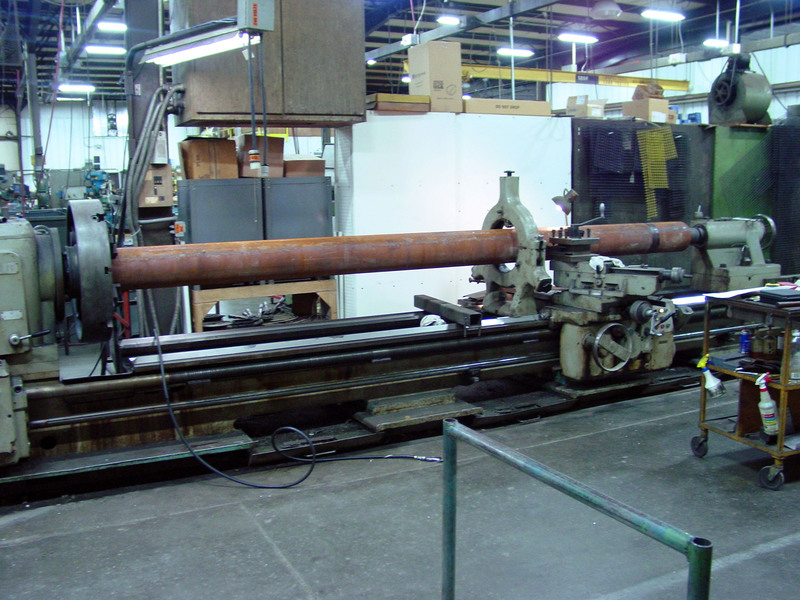 Manual Lathes up to our LARGE CAPACITY LATHE of ⌀ 39"x314", with a separate powered tail stock attachment for drilling and boring. Manual Mills up to our Large Milwaukee #3 Vertical Mill with a 14"x 64" table with 36" travel and #50 taper. 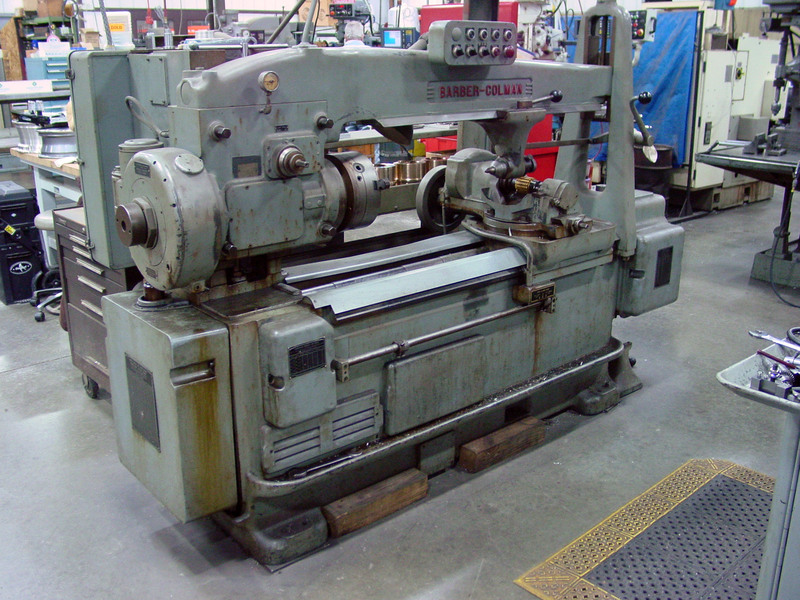 Precision Hone SUNNEN Model 1803 with automatic stroke and sizing. BARBER-COLMAN 16-36 Gear Hob - Splined Shafts and Special Gears. WELDING and Brazing of most any material with both MIG and TIG capabilities. Micrometers (external) up to 24"
Micrometers (internal) .175" to 12"
Vernier Caliper (internal and external) .001 graduated, up to 32"
Vernier Caliper .001" graduated, up to 40"
"Hole Mics" .0001" graduated .800" to 4.000"
Pin Gauge .010" - 1.000"
Optical Comparators 14", 10x and 20x lens.